Hi I’m Harry, I grew up playing tennis right from the age of 6. I played at county and national level as a junior. 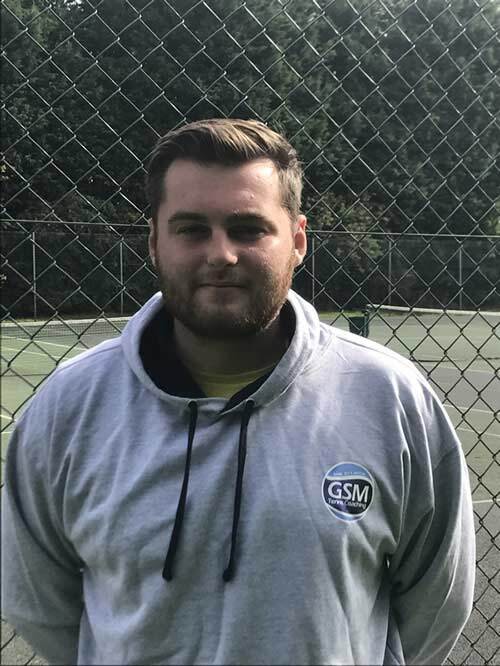 When growing up I came through the GSM Leisure programmes, the guys here inspired me to be a tennis coach, from then on being a tennis coach was my dream job! I coach any ages from 4+ at any standard. For more information or if you would like to book a session then do not hesitate to contact me.